The complete list of every NBA Funko Pop! figure release. The complete list of every NHL Funko product release from Pop! 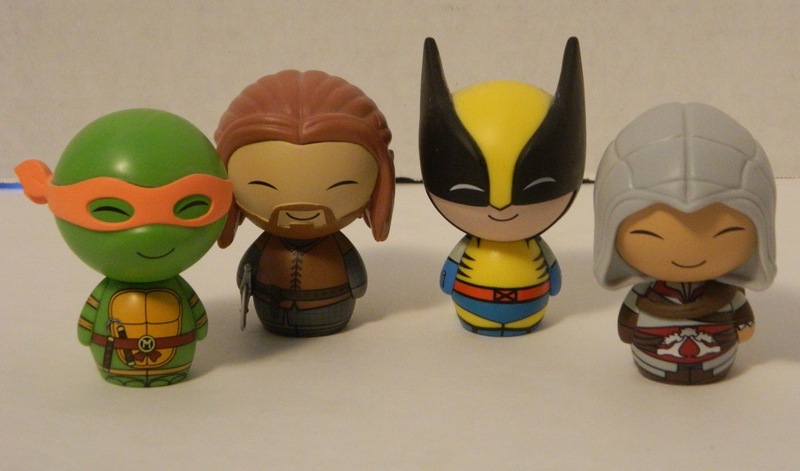 Figures to Pint Size Heroes. The complete list of all 2019 Funko Pop! releases, updated whenever new products are announced. The complete list of all 2019 Funko releases other than Pop! figures, updated whenever new products are announced. The complete list of every Fortnite Funko product release from Pop! Figures and Vynl to Pocket Pop! 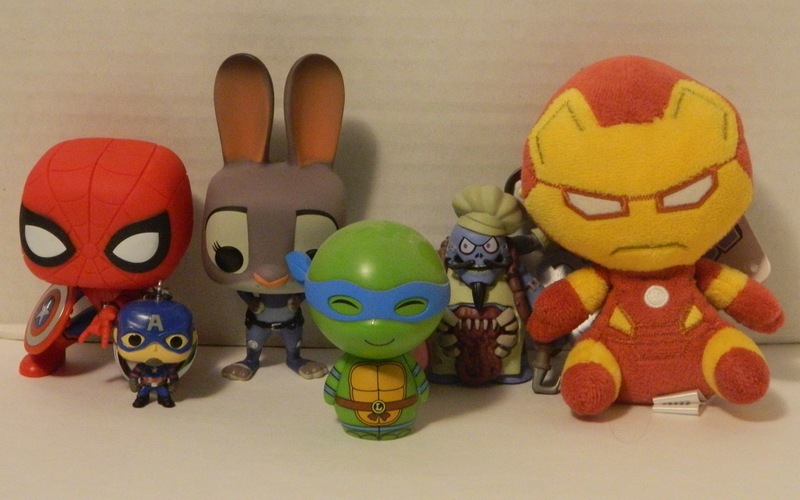 Keychains and Pint Size Heroes. The complete list of every Funko Vynl product released so far. The complete list of every Funko Dorbz product release including Minis, Ridez, XL, multi-packs, and Mega Dorbz. A review of the 2018 documentary Making Fun: The Story of Funko, which is good for fans but can be a bit self-congratulatory for non-collectors. The complete list of every Overwatch Funko product release from Pop! Figures and Tees to Pocket Pop! Keychains.